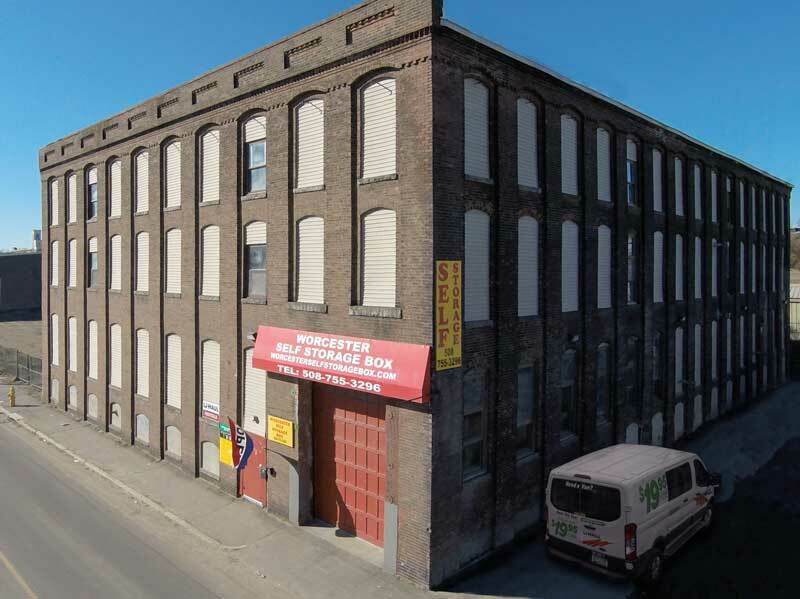 Self Storage in Worcester | The Best Worcester Self Storage for Students, Families and Business. State of the art security including 24-hour CCTV, perimeter fencing, staffed reception and sophisticated building alarm and fire detection systems. Lease terms as little as 30 days. Upgrade or downgrade your unit at any time. Free acceptance of parcels from a variety of carriers. FedEx and DHL for our costumers. 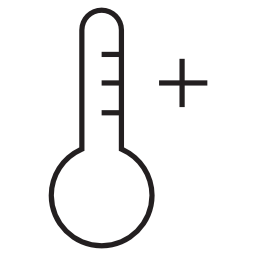 We’ll give you a call whenever a package arrives for you. 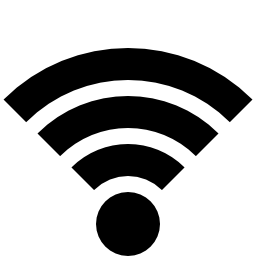 Use the service as often as you’d like. We beat any price in a five-mile radius. 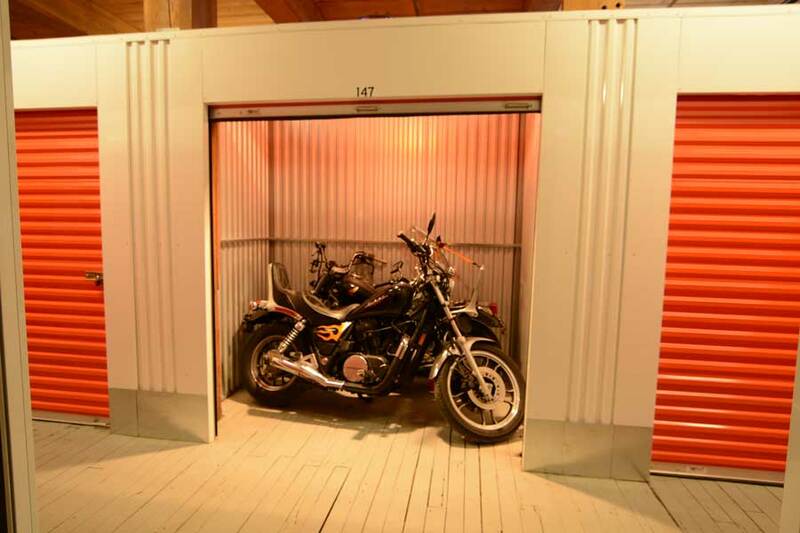 Personal self-storage provides an affordable answer for storing furniture, clothing and other items of your household that takes precious space in your house. It is also an easy and convenient solution when you need to store your household contents between your move from one house to another. 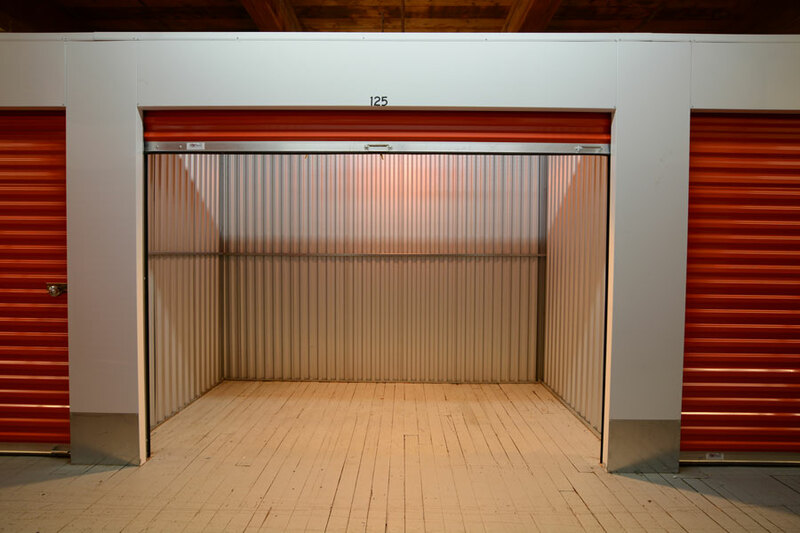 A lot of business owners use storage solutions as an additional space to help expand their business. 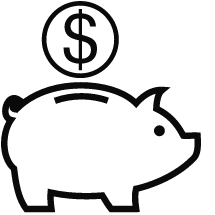 Affordable and flexible leases help keep the amount of space that businesses need at every stage of business development. 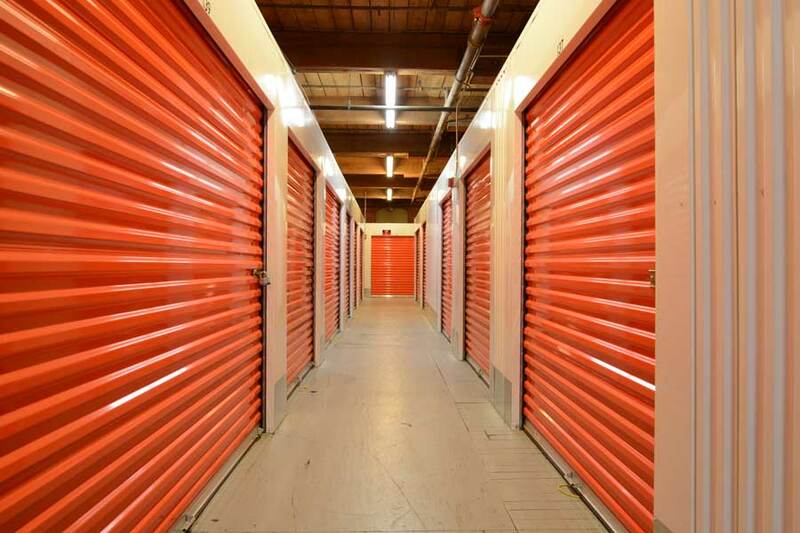 Our Self Storage will help you to run your business more efficiently. 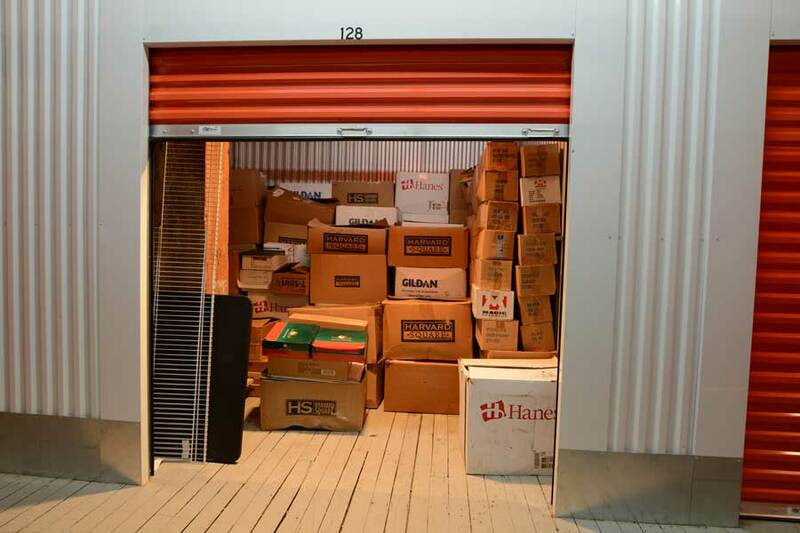 Self Storage is an easy, safe and an affordable way to store files and records. It makes more sense than having papers sitting in a basement or on the closet floor. 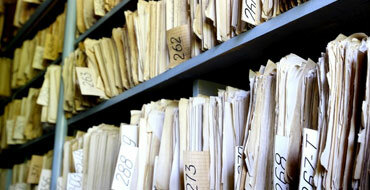 But you also should use pallet or shelving to elevate documents and keep them off the floor. Digital backups are good to store in self-storage as well. 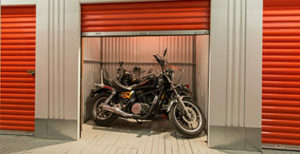 Self Storage is a perfect solution to protect your motorcycle or ATV that will add many years to your vehicle’s life. Affordable and secure solutions allow you to have your vehicles ready and clean for your vacation ride. The vehicles that you intend to store must be in running condition and you must show current registration or title. Vehicles need to have current insurance. 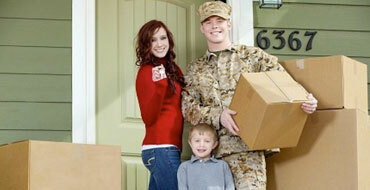 Military families frequently move. 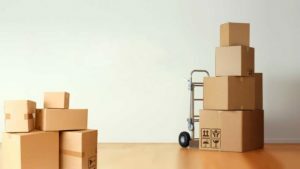 Short term self-storage is the best solution that gives them the ability to store personal clothing and furniture during the transitional period. Our secure and affordable self-storage is proud to help MILITARY members and their families. During the school year, small student dorm rooms need help to keep crowded space functional. 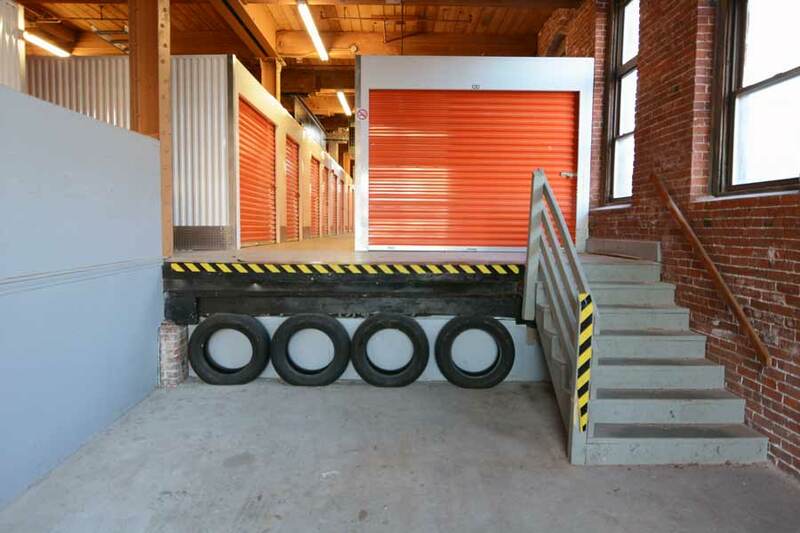 Our Self Storage offers solutions that can make student’s dorm rooms more livable. During summer break or while studying abroad students also can store personal items and furniture in self-storage.